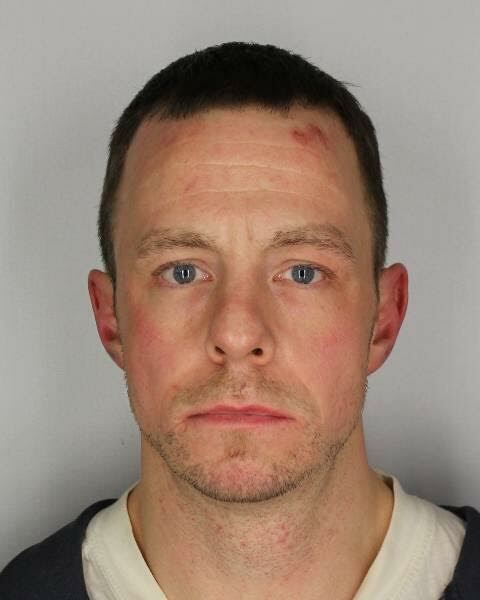 On Thursday January 19th 2017 at about 10:15pm Delaware County Sheriff’s Deputies arrested 35 year old Brian T. Bennett of Stamford New York, on charges of obstructing governmental administration 2nd degree, felony assault in the second degree, and felony assault on a police officer in the second degree following an investigation into a report of an assault in progress at a Restaurant in the Village of Stamford. Deputies allege the defendant intentionally and repeatedly struck another person which did cause serious physical injury to such person in the form of a fractured vertebra, and during the course of the investigation the defendant is alleged to have assaulted a police officer and obstructed government administration by means of kicking a uniform Deputy Sheriff in the face. Bennett was later arraigned in front of Judge Lamport at Stamford Town Court and was remanded to the Delaware County Jail in lieu of $10,000 bail.